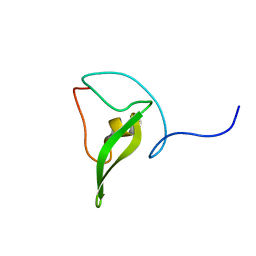 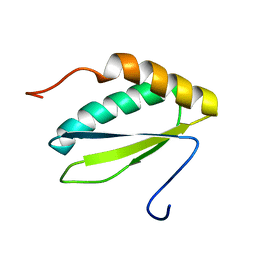 Cite: NMR structure of protein yjbR from Escherichia coli reveals 'double-wing' DNA binding motif. 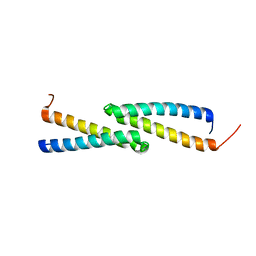 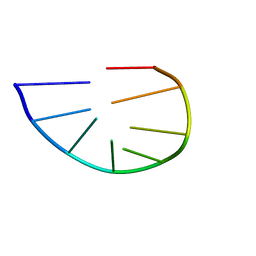 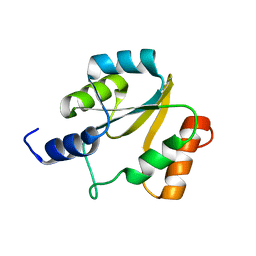 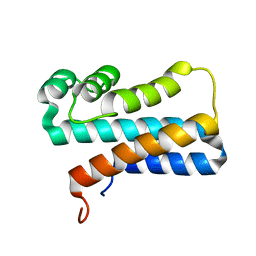 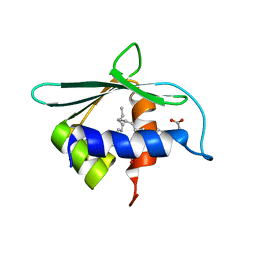 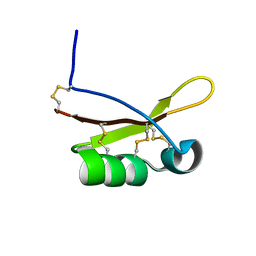 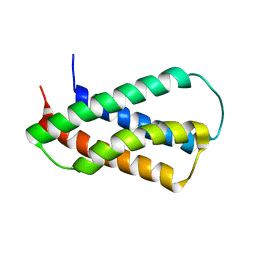 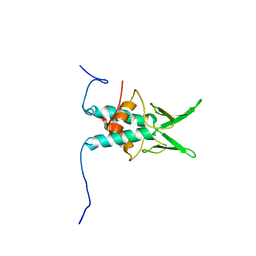 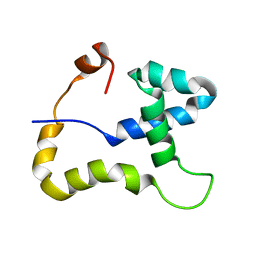 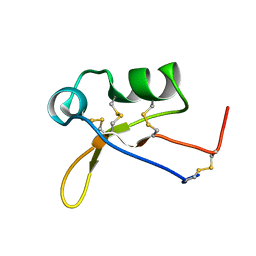 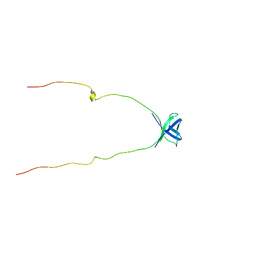 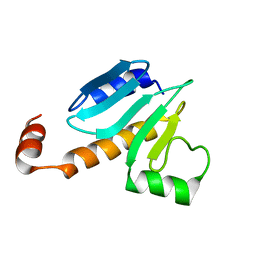 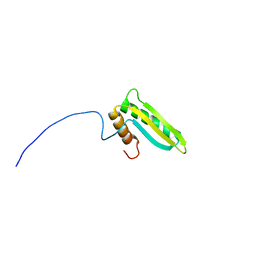 Cite: NMR structure of protein Cgl2762 from Corynebacterium glutamicum implicated in DNA transposition reveals a helix-turn-helix motif attached to a flexibly disordered leucine zipper. 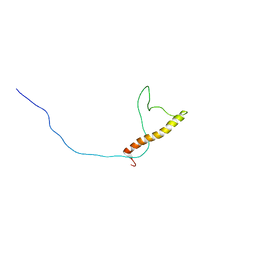 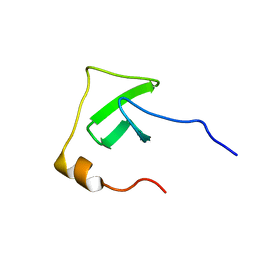 Cite: NMR structure of protein Q6N9A4_RHOPA. 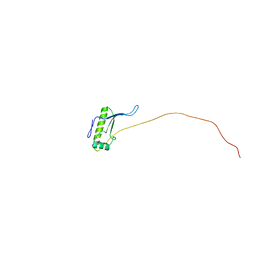 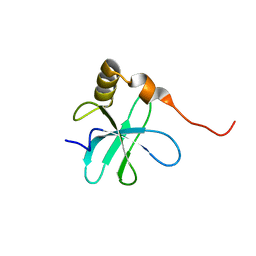 Cite: NMR structure of the peptidyl-tRNA hydrolase domain from Pseudomonas syringae expands the structural coverage of the hydrolysis domains of class 1 peptide chain release factors. 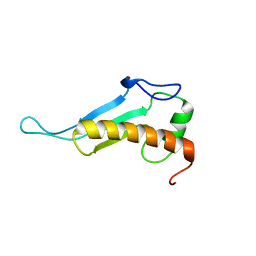 Cite: NMR structure of putative tRNA hydrolase domain from Salmonella typhimurium. 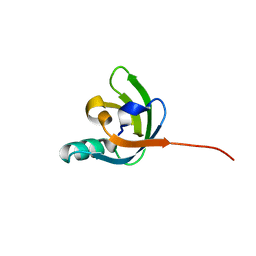 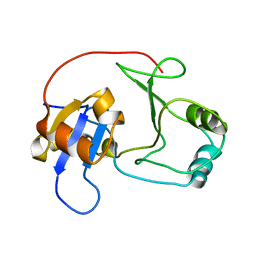 Authors: Singarapu, K.K., Tonelli, M., Markley, J.L., Assadi-Porter, F.
Authors: Singarapu, K.K., Ummanni, R.
Cite: Solution structure of 50S ribosomal protein L28 from Thermotoga maritima. 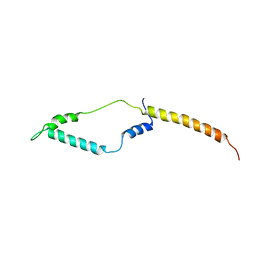 Northeast Structural Genomics Consortium target VR97. 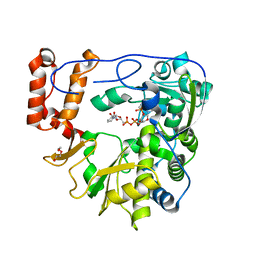 Authors: Santini, G.P.H., Cognet, J.A.H., Xu, D., Singarapu, K.K., Herve du Penhoat, C.L.M. 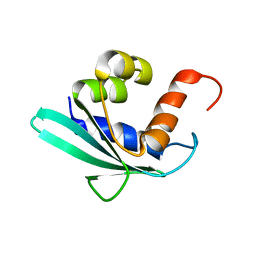 Cite: Nucleic acid folding determined by mesoscale modeling and NMR spectroscopy: solution structure of d(GCGAAAGC). 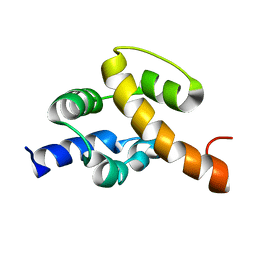 Cite: Structural characterization of Hsp12, the heat shock protein from Saccharomyces cerevisiae, in aqueous solution where it is intrinsically disordered and in detergent micelles where it is locally alpha-helical.